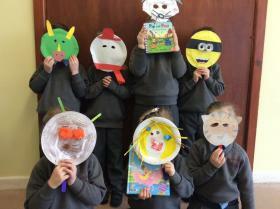 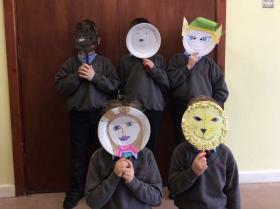 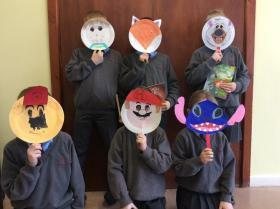 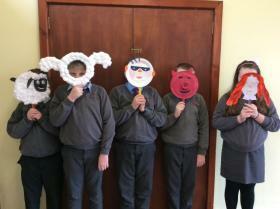 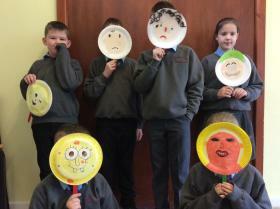 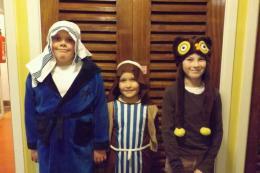 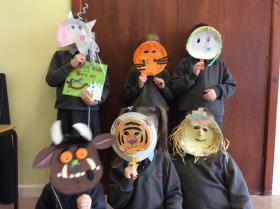 Look at the fabulous masks we made of our favourite book characters! 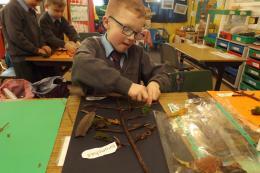 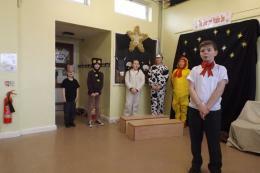 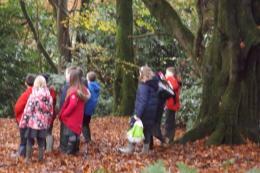 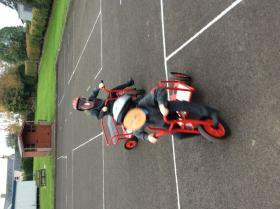 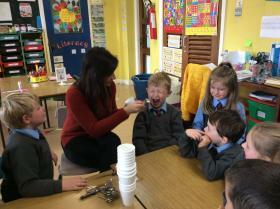 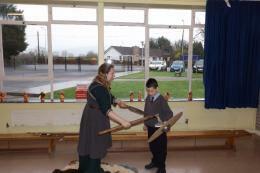 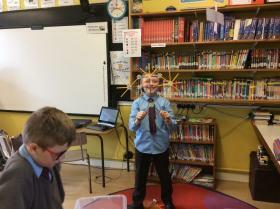 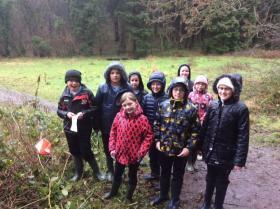 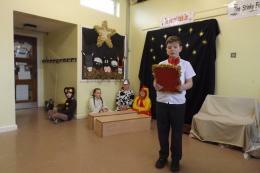 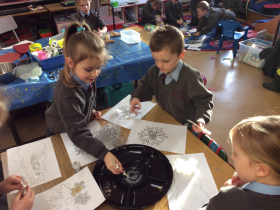 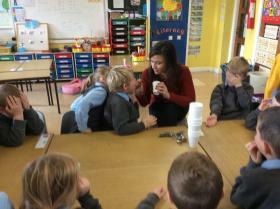 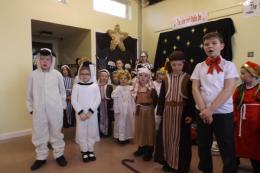 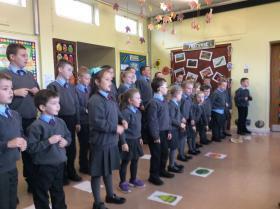 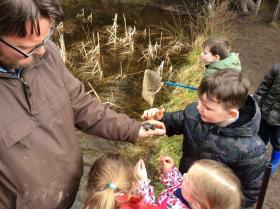 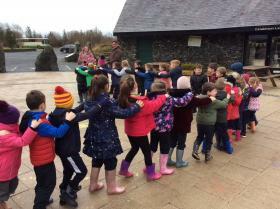 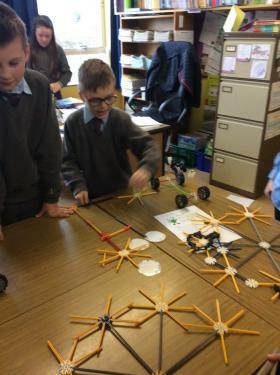 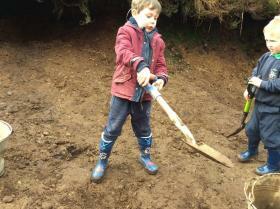 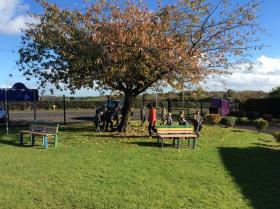 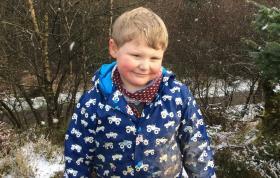 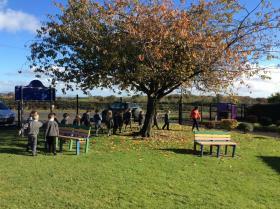 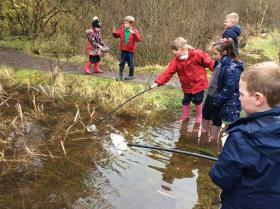 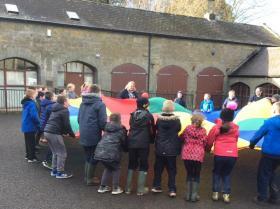 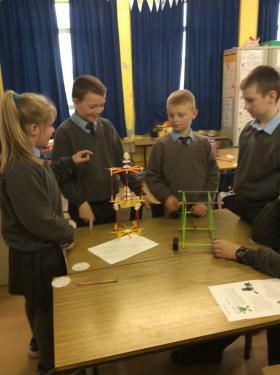 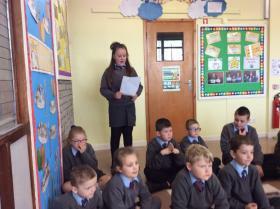 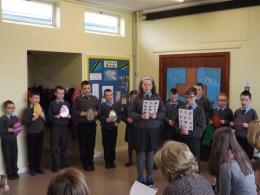 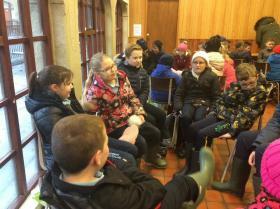 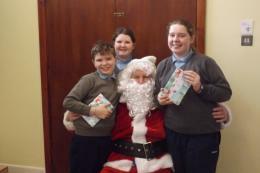 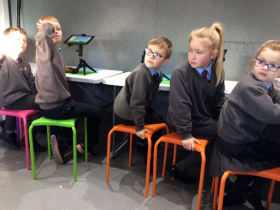 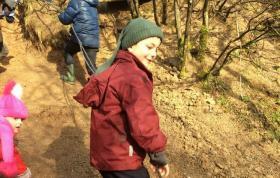 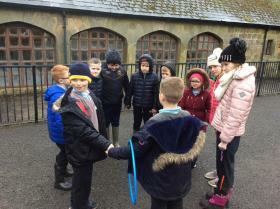 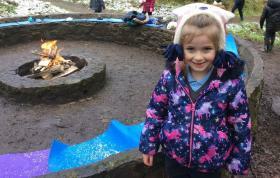 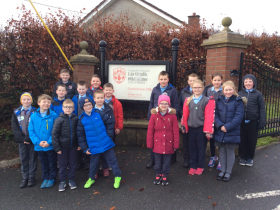 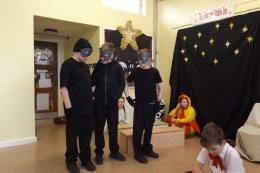 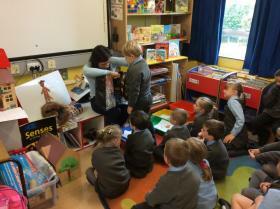 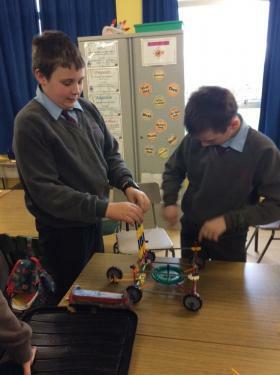 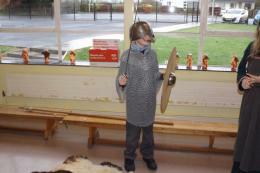 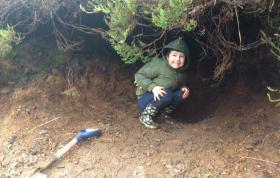 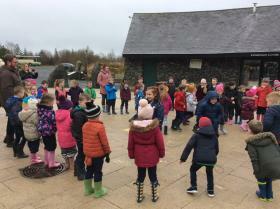 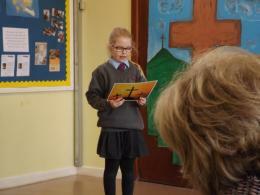 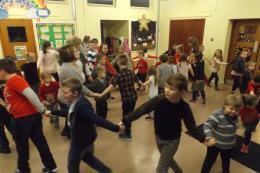 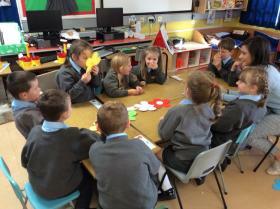 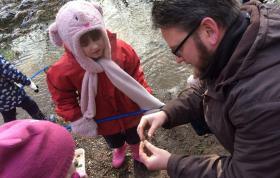 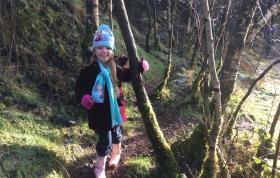 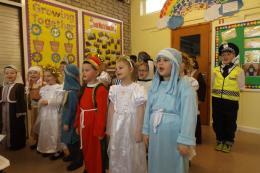 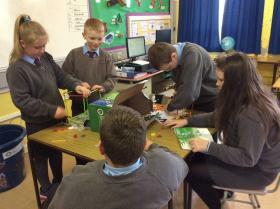 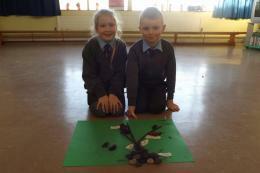 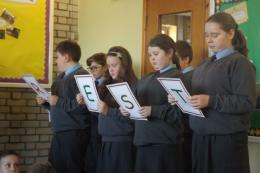 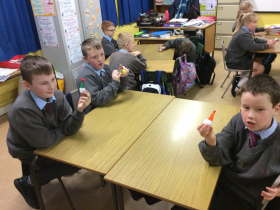 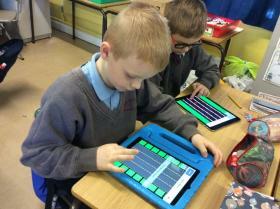 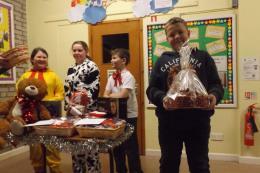 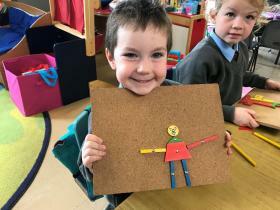 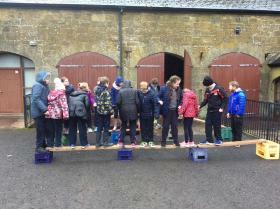 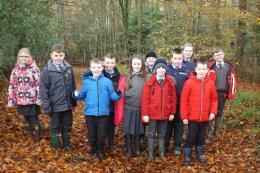 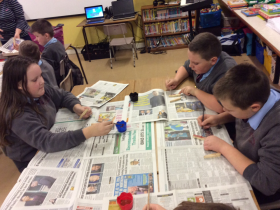 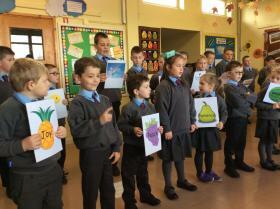 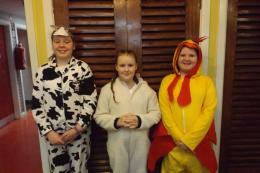 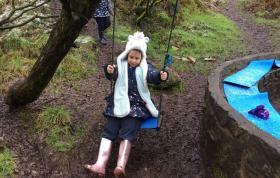 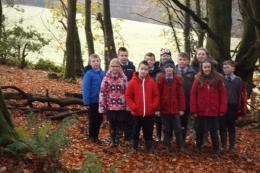 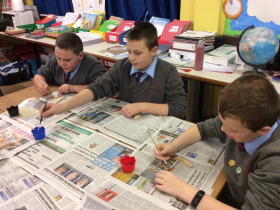 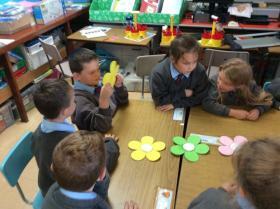 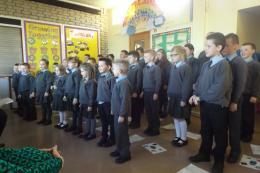 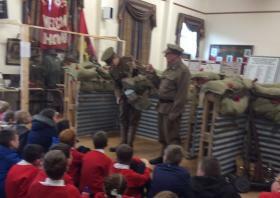 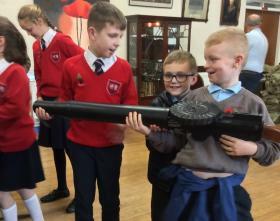 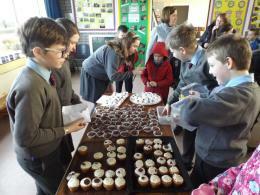 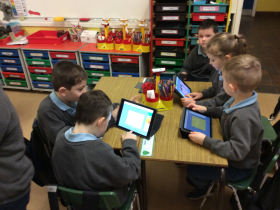 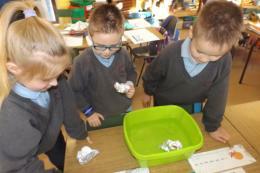 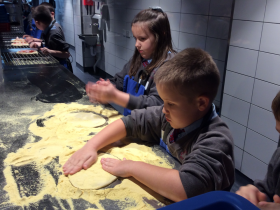 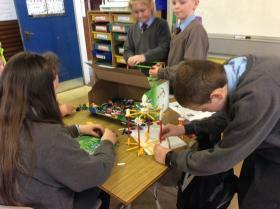 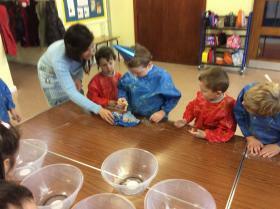 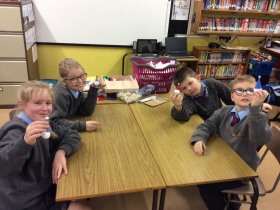 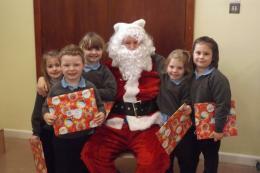 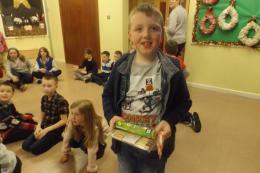 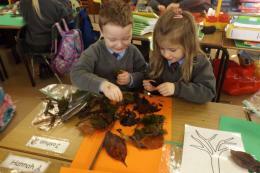 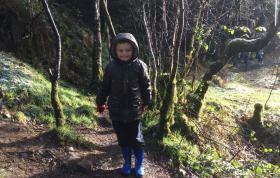 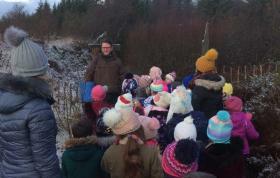 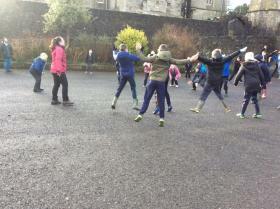 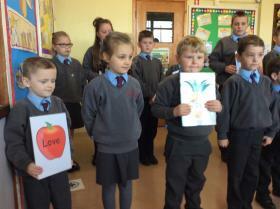 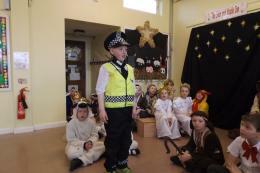 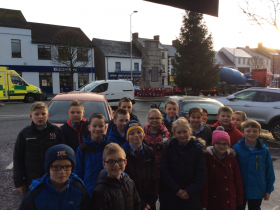 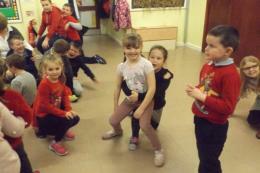 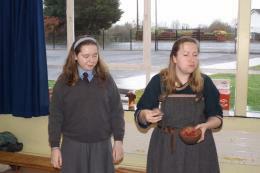 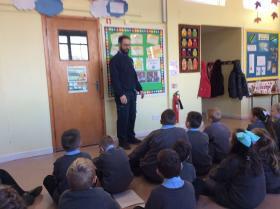 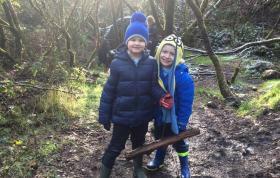 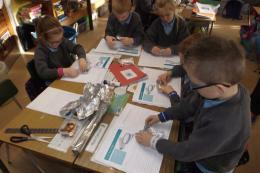 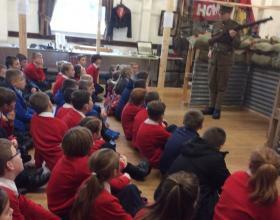 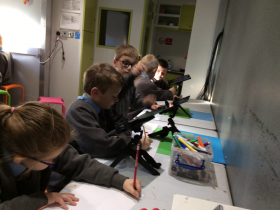 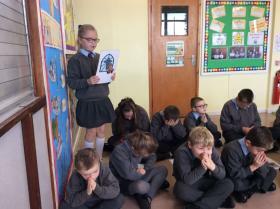 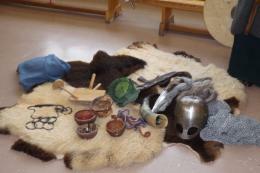 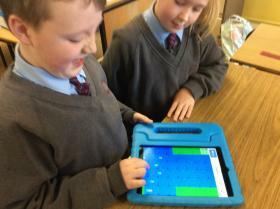 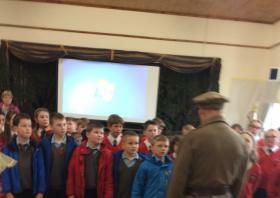 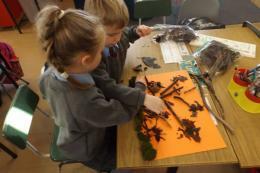 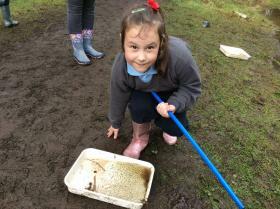 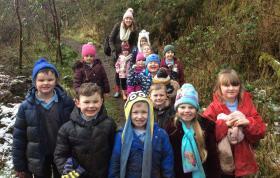 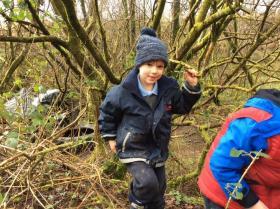 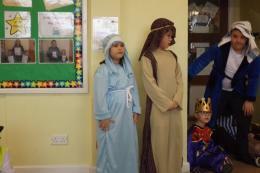 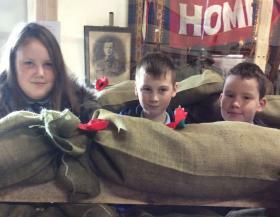 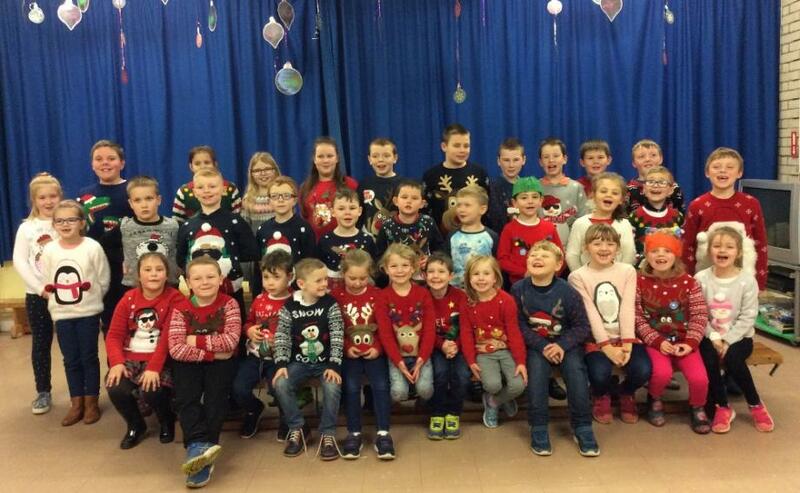 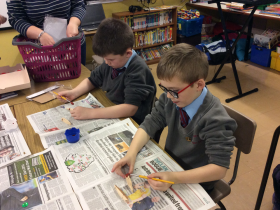 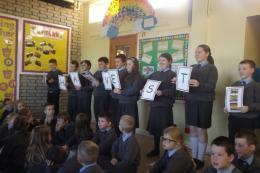 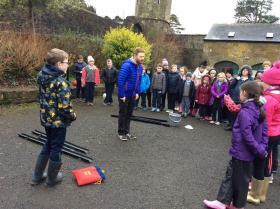 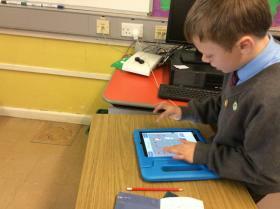 P4-7 have enjoyed their Shared Education trips to Parkanaur! 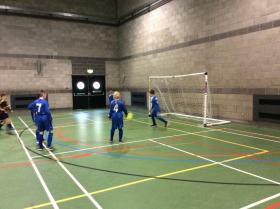 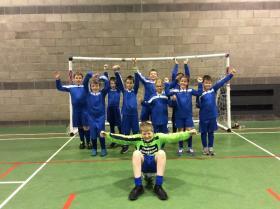 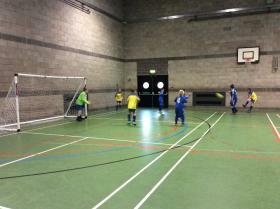 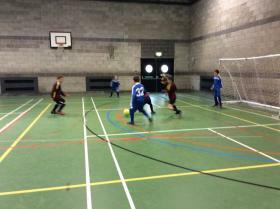 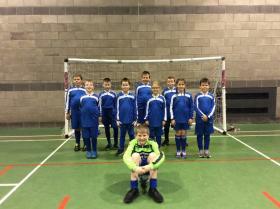 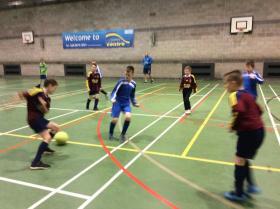 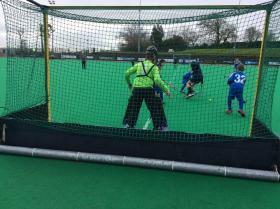 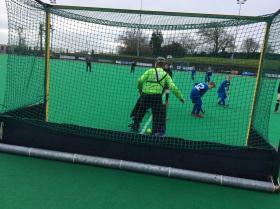 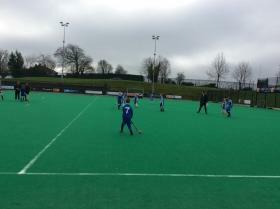 Well done to our super hockey team in their recent hockey tournament! 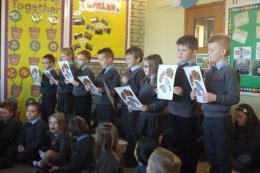 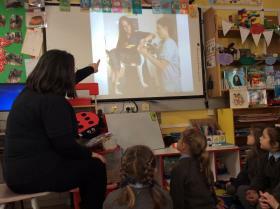 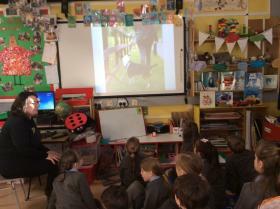 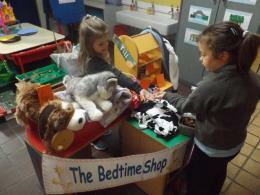 We had a lovely visit from the Dog's Trust, teaching us how to care for our pets. 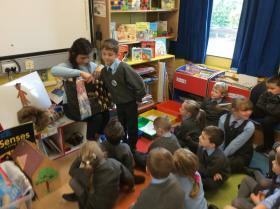 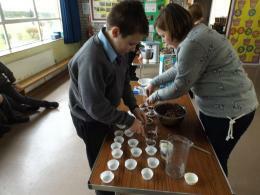 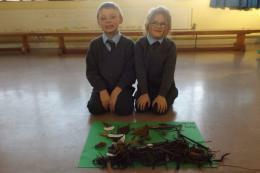 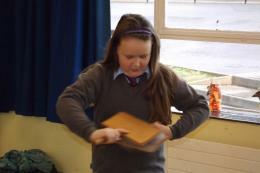 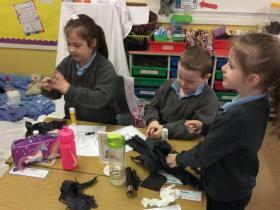 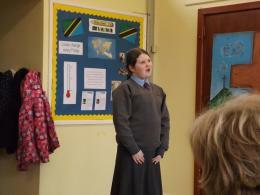 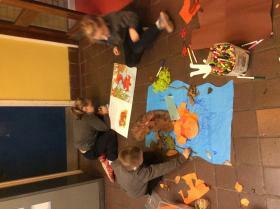 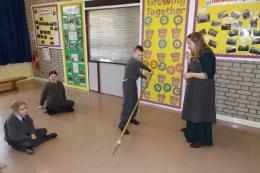 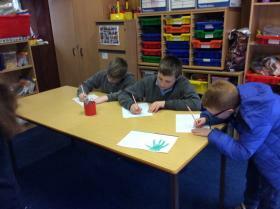 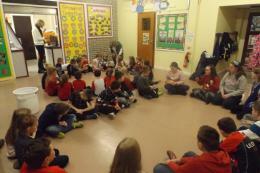 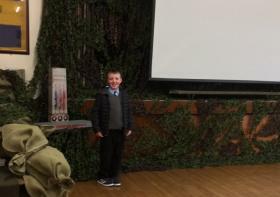 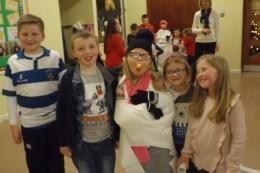 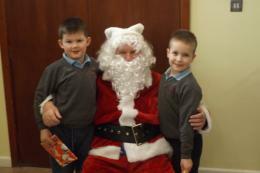 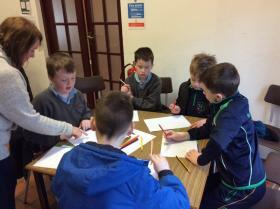 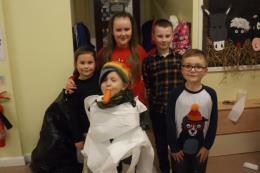 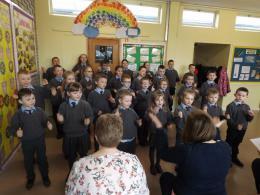 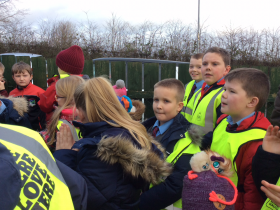 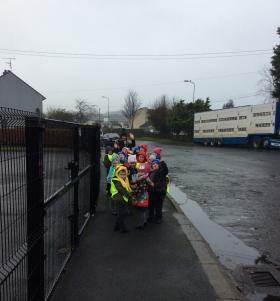 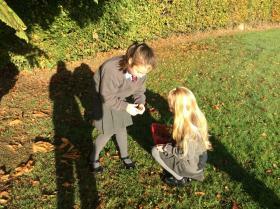 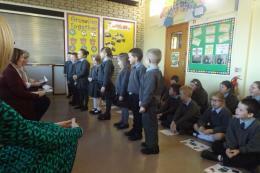 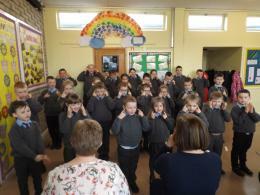 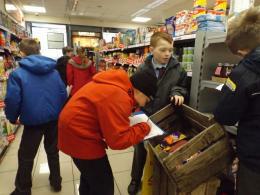 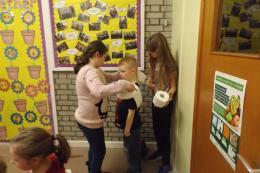 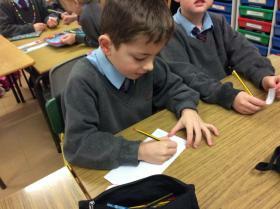 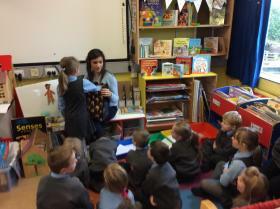 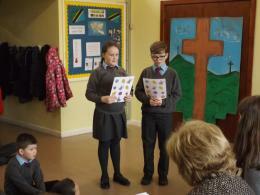 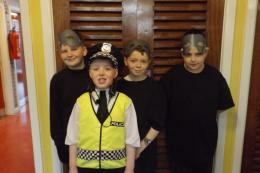 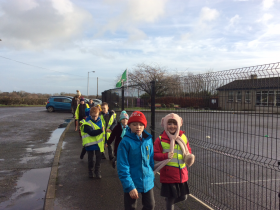 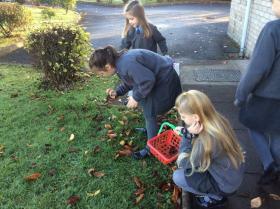 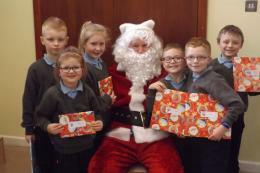 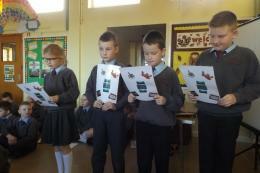 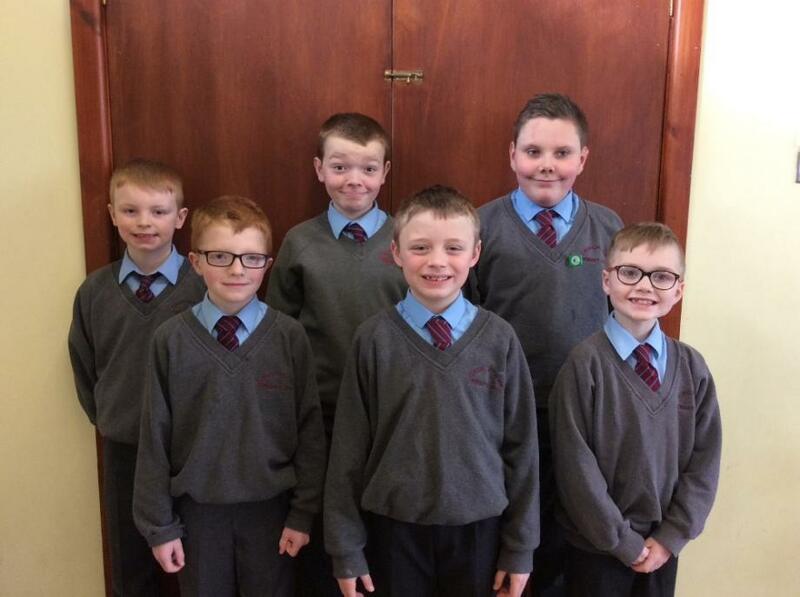 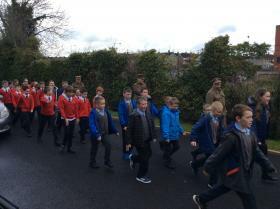 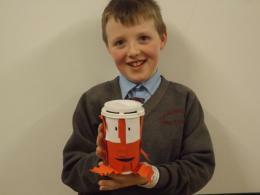 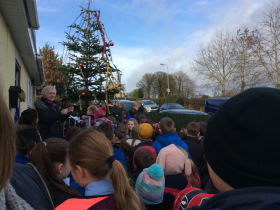 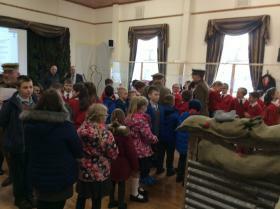 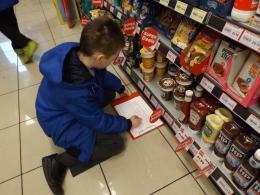 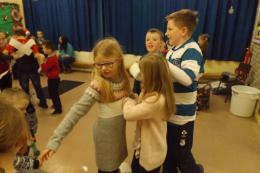 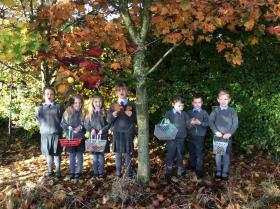 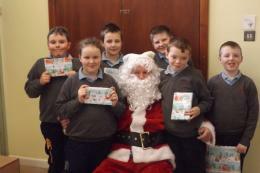 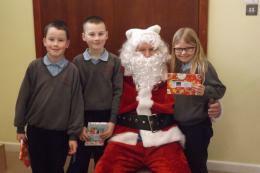 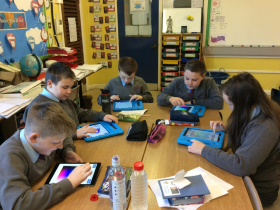 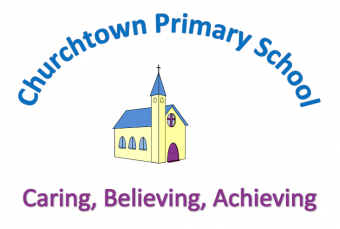 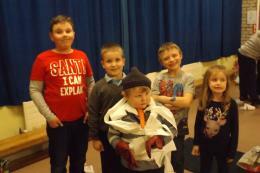 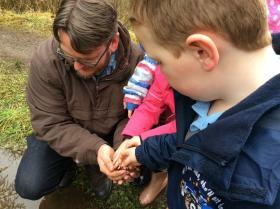 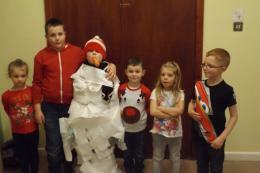 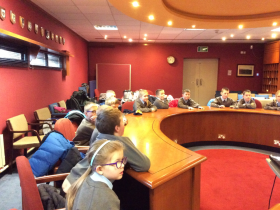 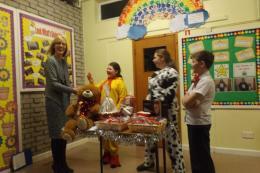 P4 -7 visited Cookstown Council Offices as part of their World Around Us Topic! 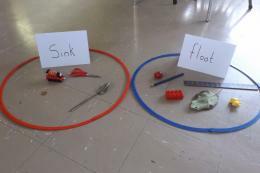 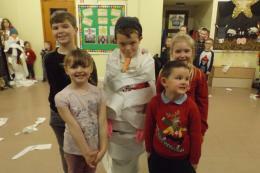 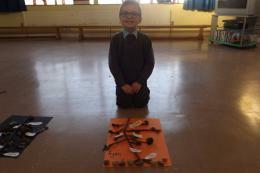 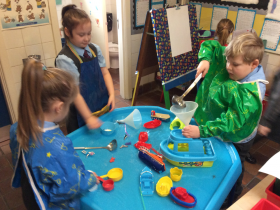 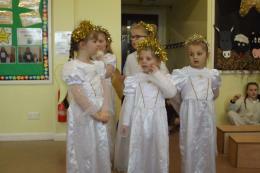 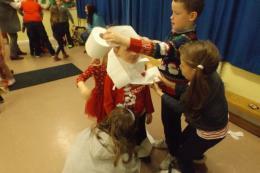 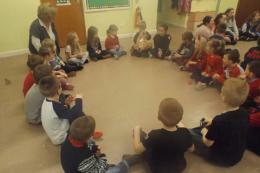 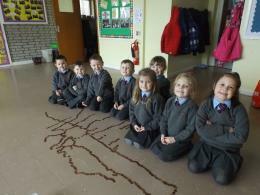 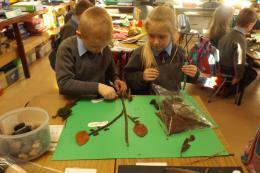 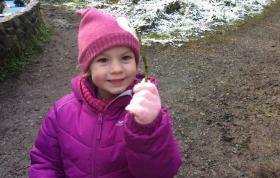 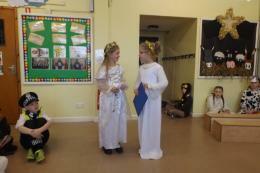 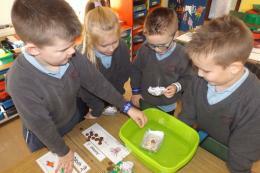 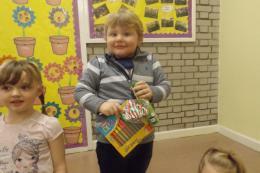 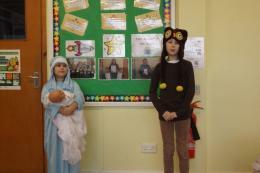 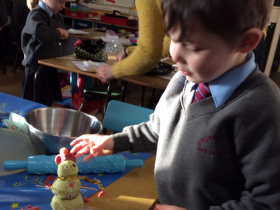 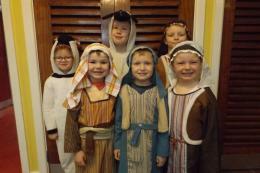 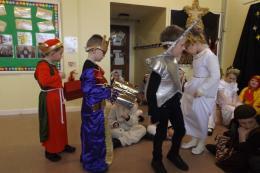 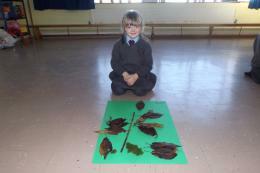 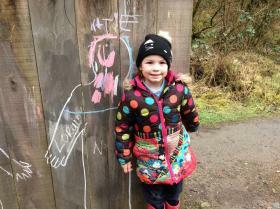 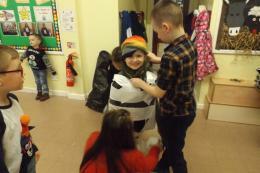 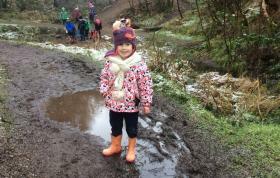 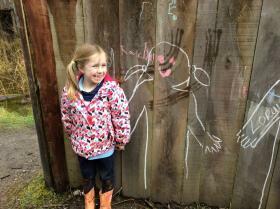 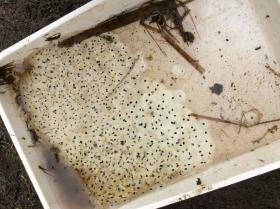 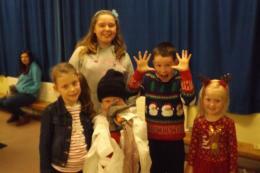 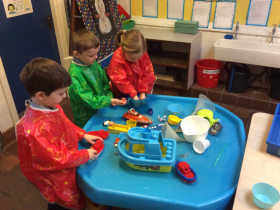 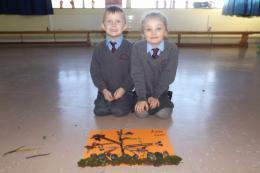 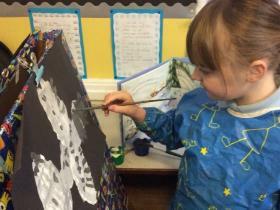 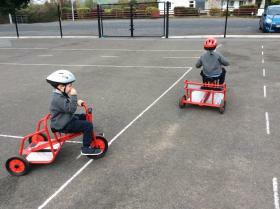 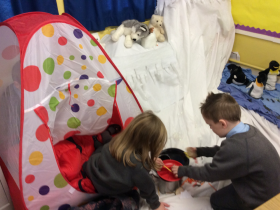 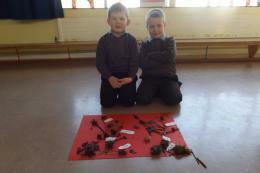 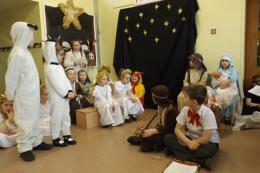 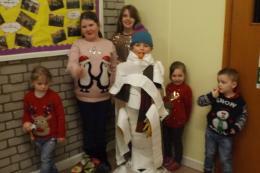 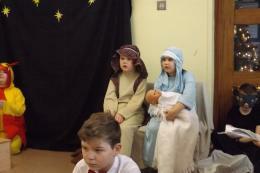 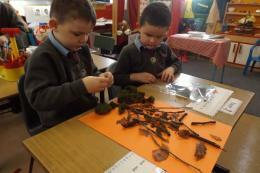 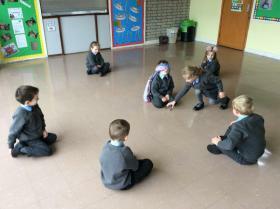 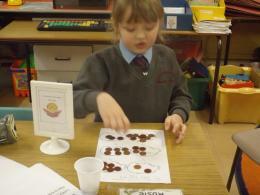 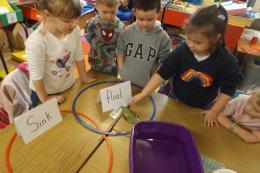 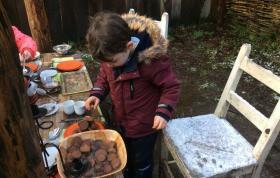 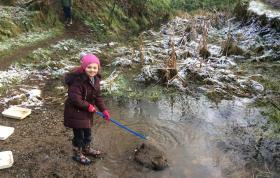 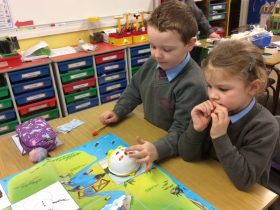 P1 -3 have been learning all about Winter - look what they have been up to in Play and ABL! 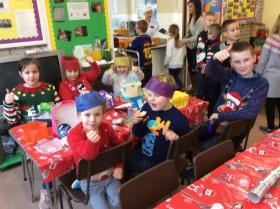 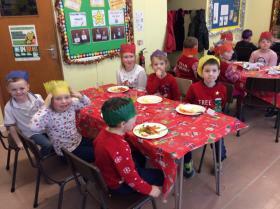 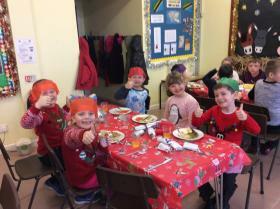 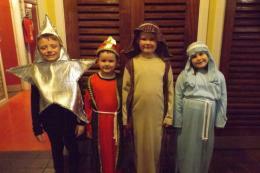 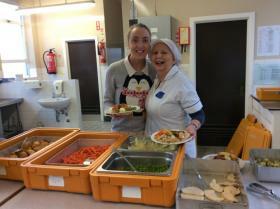 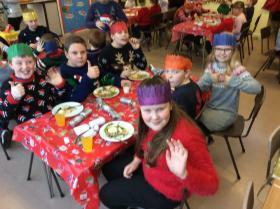 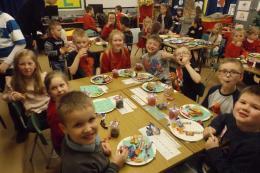 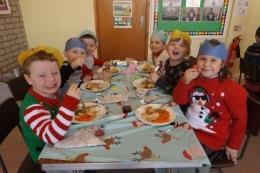 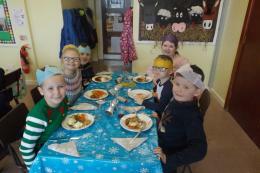 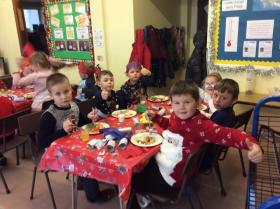 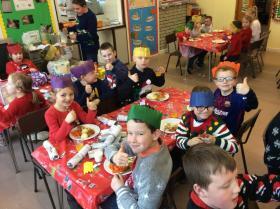 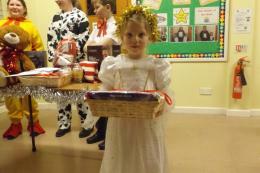 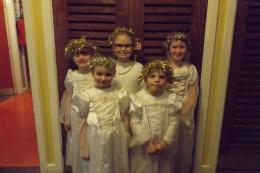 We really enjoyed our Christmas Dinner today! 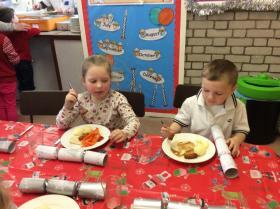 Clean plates all around! 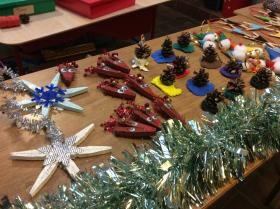 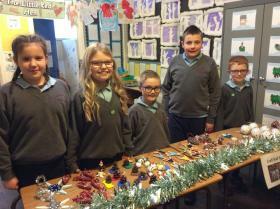 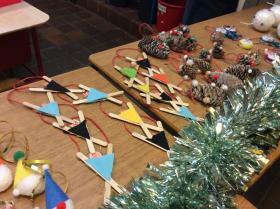 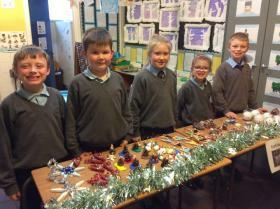 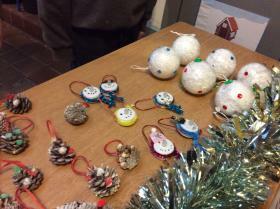 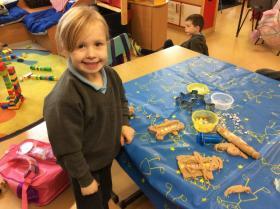 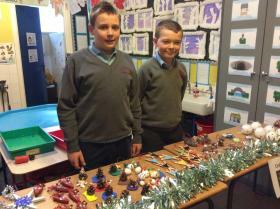 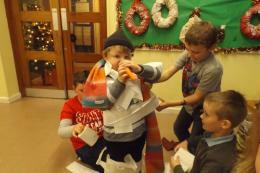 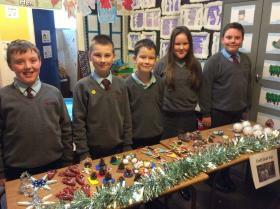 The Art Club have been very busy making beautiful Christmas crafts to sell at our Christmas play! 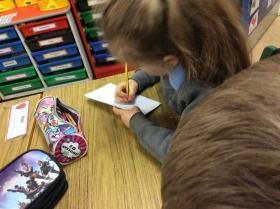 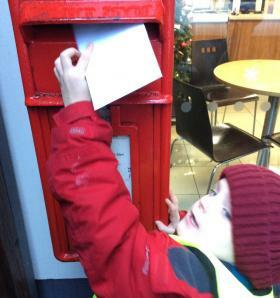 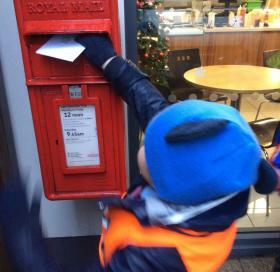 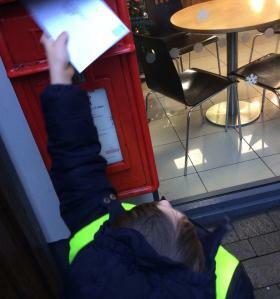 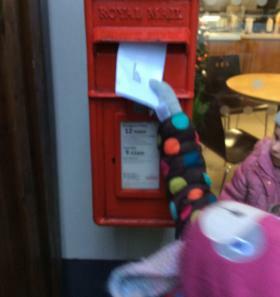 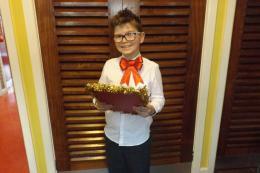 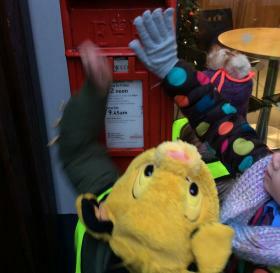 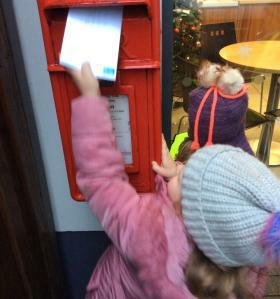 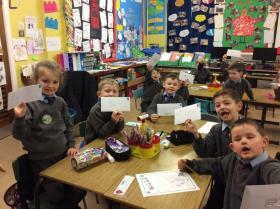 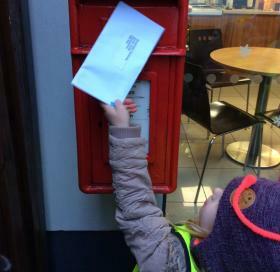 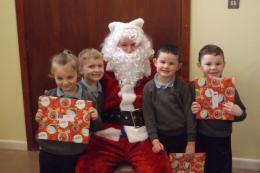 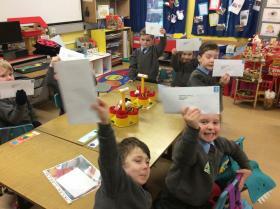 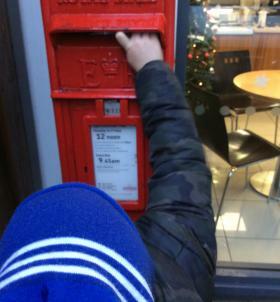 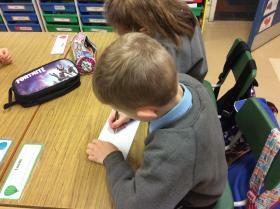 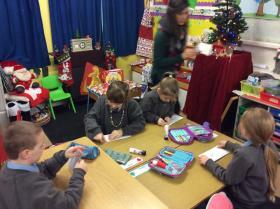 P1-3 wrote their Santa letters, sealed the envelopes and posted them! 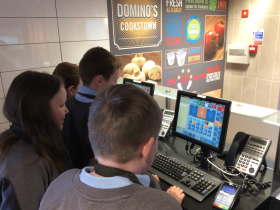 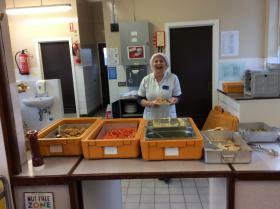 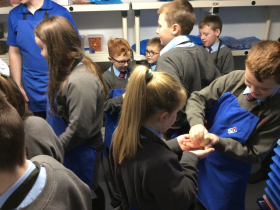 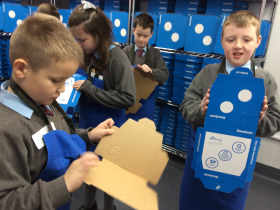 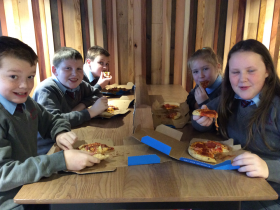 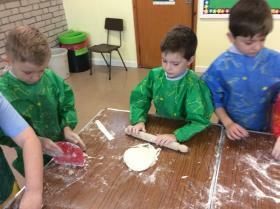 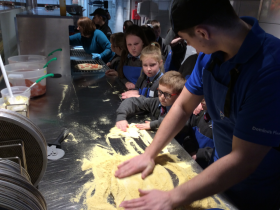 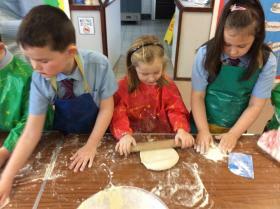 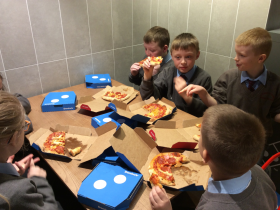 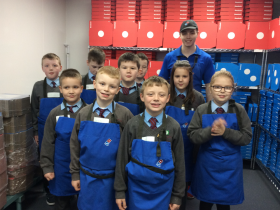 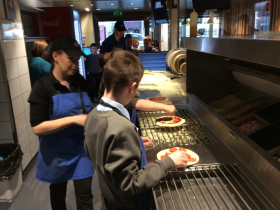 P4-7 went to Domino's and made their very own delicious pizzas!! 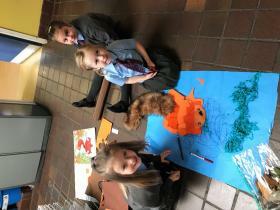 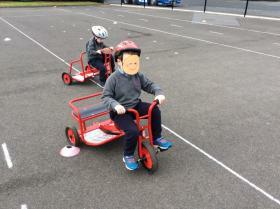 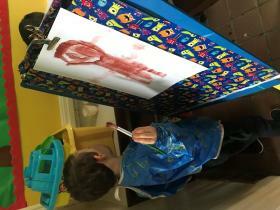 P4-7 developed their creative skills with the Art Cart! 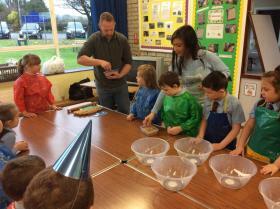 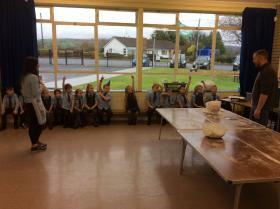 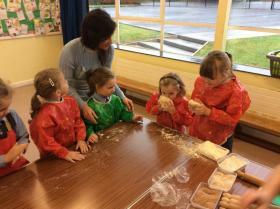 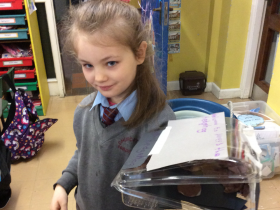 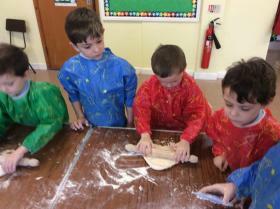 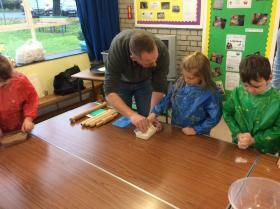 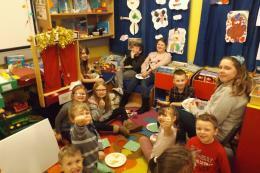 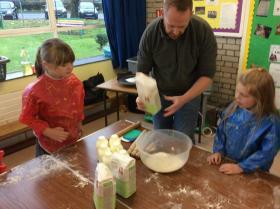 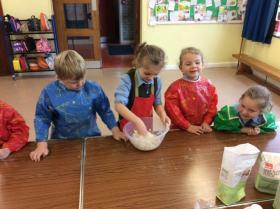 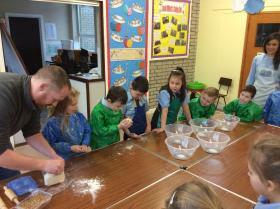 P1 -3 had a visit from Nigel the baker! 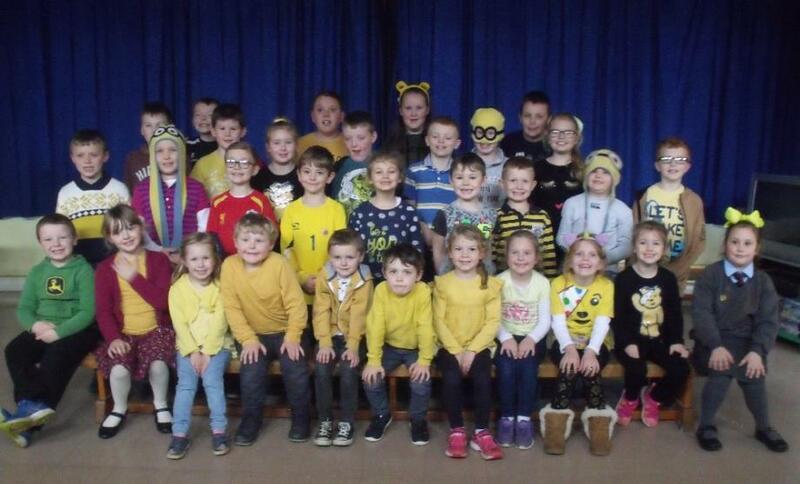 We wore yellow for Anti-Bullying Week! 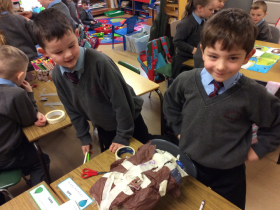 Reduce, Reuse, Recyle! 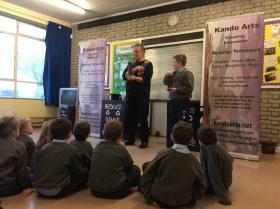 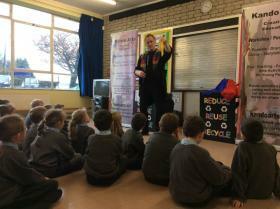 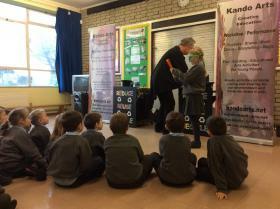 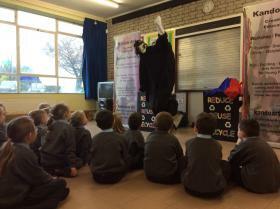 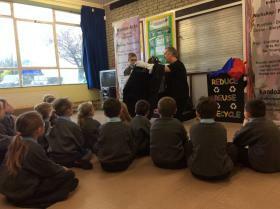 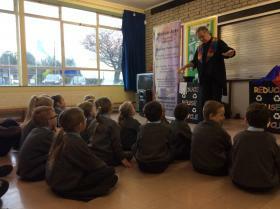 We had Kelvin the Recycling Magician teaching us about recycling! 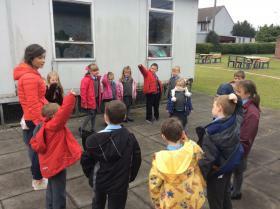 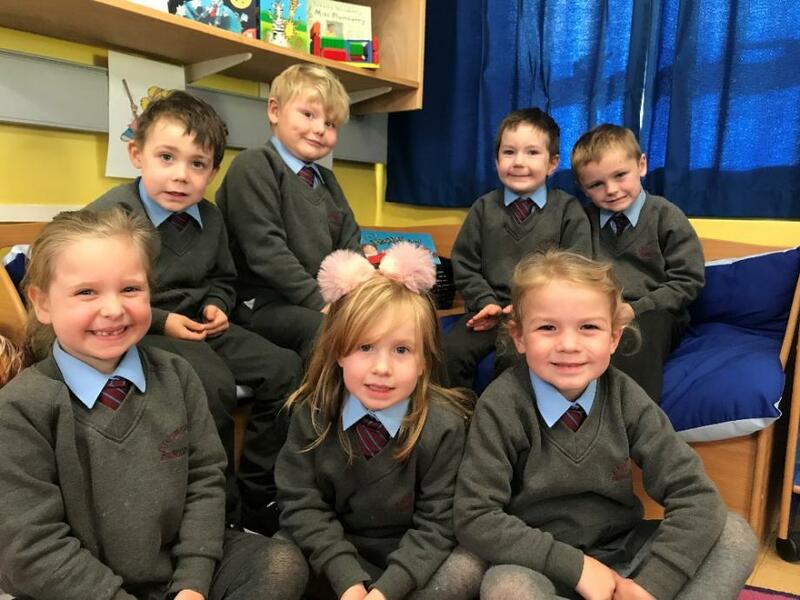 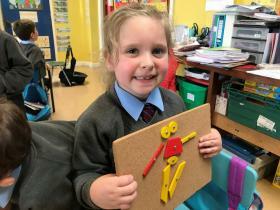 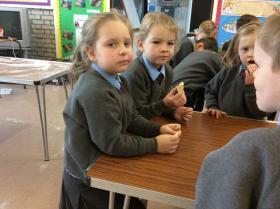 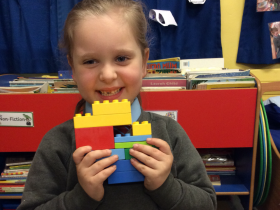 Meet our new P1 class! 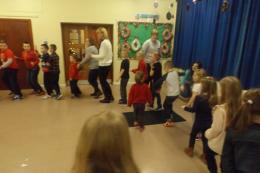 Run, run, run, as fast as you can! 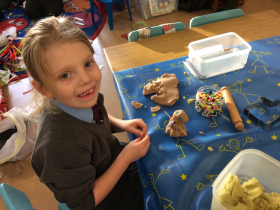 You can't catch me, I'm the Gingerbread Man! 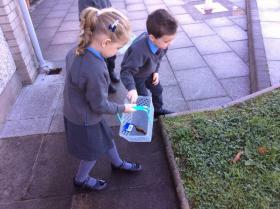 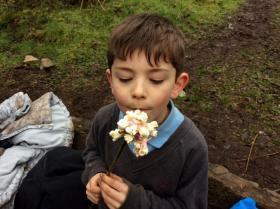 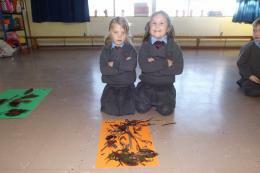 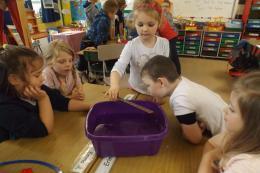 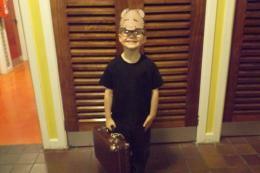 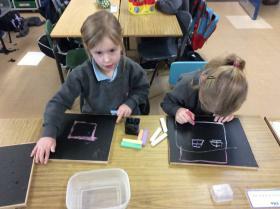 P1-3 have been exploring their senses in World Around Us!